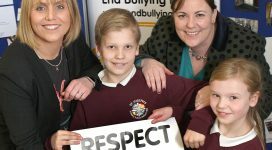 Bullying is behaviour, that is usually repeated, by one or more persons intentionally to hurt, harm or adversely affect the rights and needs of another or others. Mobile or smart phones – eg. calls, texts, etc. Smart phone apps – eg. Kik Messenger, Snapchat, WhatsApp, etc. Social network sites – eg. Facebook, Twitter, Instagram, etc. Gaming consoles – eg. Xbox Live, Playstation, etc. 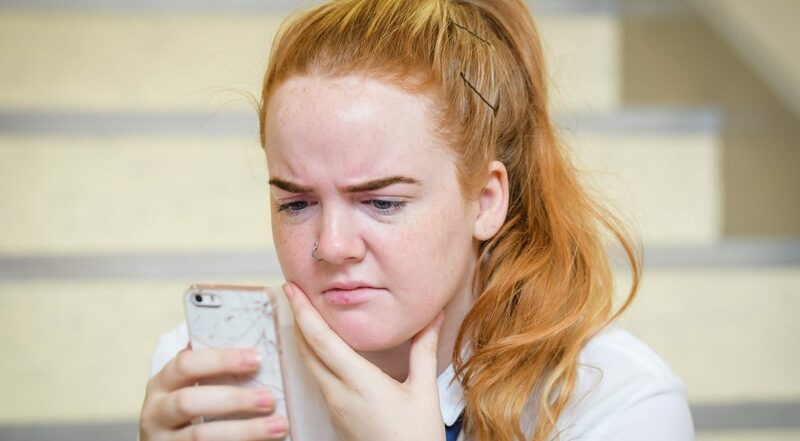 Research from the Department of Education in 2011 showed that 15.5% of pupils in Year 6 and 17% of pupils in Year 9 have experienced online bullying in the previous two months. For more information see our leaflet for parents/carers – What is Cyber Bullying? Please note that while we recognise the various risks and dangers young people may face online, NIABF’s remit in this area extends only to the issue of cyber bullying. Therefore, questions regarding other e-safety concerns, such as online grooming, access to age-inappropriate material and sharing of private information/material, should be addressed to the NI E-Safety Forum.